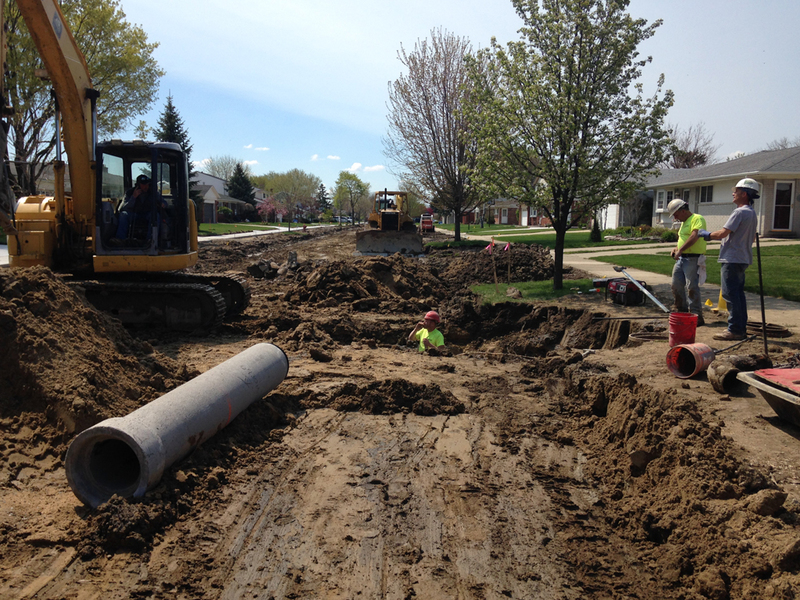 Since 1979, NFE has continuously served as municipal engineer for the City of Madison Heights. We have provided the City with civil engineering, surveying, consulting and administration services for numerous road reconstruction, sectional road replacement and infrastructure improvement projects. 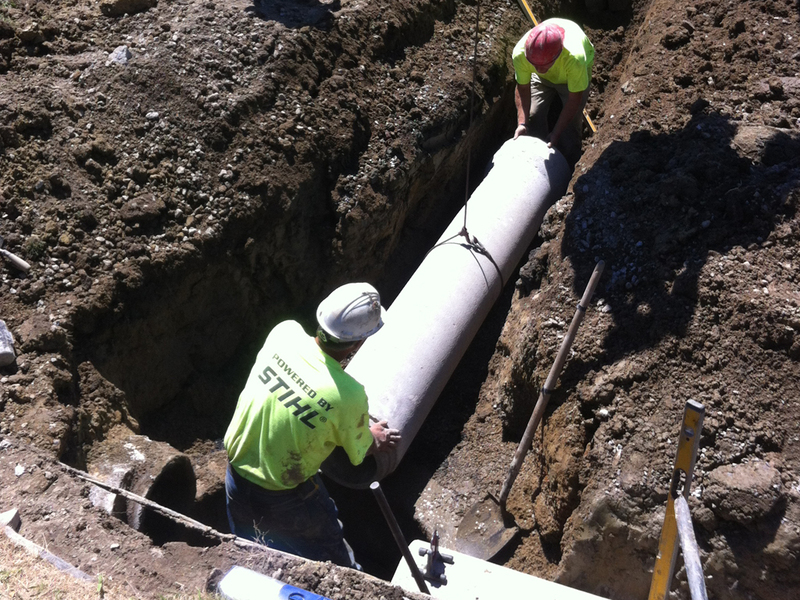 From 1997 to 2007, NFE worked with the City on a voter approved Ten Year Residential Street Repair Program (R-1) that was drastically needed to repair neighborhood roads and water main that were constructed 40 to 50 years ago. Due to the success of the R-1 program, the residents unanimously approved a second Ten Year Residential Street Repair Program (R-2). This program provided over $17 million of new revenue to continue replacing failed residential streets and upgrading original water, sanitary and storm infrastructure. During the R-2 program from 2007 to 2017, NFE provided right-of-way and topographic surveys, engineering construction documents including plans and specifications, advertising and bidding, construction administration, construction layout and staking, and as-built surveys for 46 streets and/or street segments. This included over 43,962 linear feet or 8.33 miles of new pavement, 40,100 linear feet of new water main and 9,500 linear feet of new storm sewer.